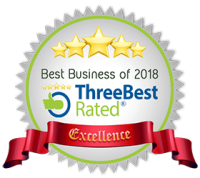 Maiorova Law Group, PLLC is a full-service immigration law firm serving corporate, business and individual clients in all 50 states and throughout the world. 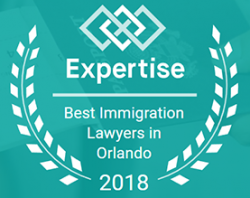 Utilizing more than 35 years of combined experience in immigration law, our award-wining attorneys skillfully craft creative legal solutions in some of the most complex areas of immigration law. Because our practice is dedicated exclusively to immigration law, our attorneys dedicate all their time to excellence in one field, and, as a result, our clients can count on knowledgeable and ethical representation. We are fully licensed to represent clients before the United States Citizenship and Immigration Services (legacy INS), Immigration Court, the Board of Immigration Appeals and before Immigration and Customs Enforcement. At the Maiorova Law Group, LLC, we recognize that behind each of our immigration cases there is a human life, therefore we are committed to providing top-notch legal services with the dedication, compassion and personalized attention each client deserves.